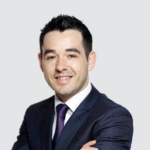 Cloud Solutions Provider Hikari Data Solutions (Hikari) was formed in 2018 as the result of a spin-off from EMIT Solutions, founded by Eamon Moore and recipient of a recent Microsoft Global Partner of the Year Award for SMB Cloud Solutions. Hikari provides business intelligence, CRM, and data analytics solutions that allow small and mid-size organizations to analyze business data; providing actionable insights, adding value, and empowering companies to make better business decisions. When EMIT was acquired by Irish IT services company Nostra, Eamon set out to transform his new business, Hikari. 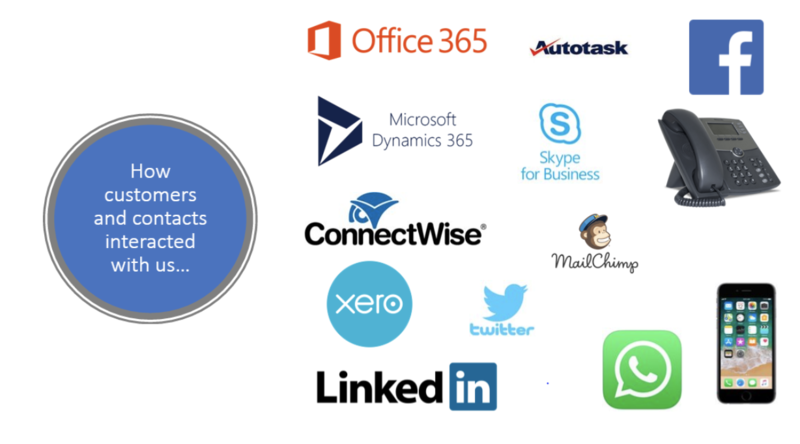 With multiple applications across the organization, including Office 365, Autotask, ConnectWise, Skype for Business, Xero, Twitter, and LinkedIn, Hikari found it cumbersome to manage all of their data in disparate systems. No one in the company had access to a complete view of each customer, and siloed customer communications across the various platforms made it challenging for their sales and marketing teams to develop and nurture relationships. “My concern was that we weren’t able to manage those customer interactions effectively and we were missing out on opportunities. I wanted to give the team a simple system that would make it easy for them to sell and connect with our customers,” explains Eamon. As an SMB (small and medium-size business), Eamon faced similar data challenges as his customers. 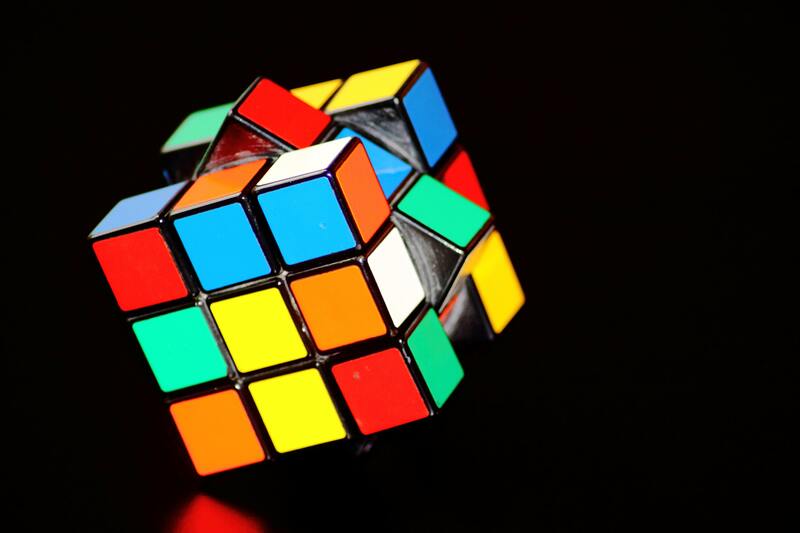 Existing CRM solutions in the business were too complex for their needs: data entry was manual, customization was resource intensive, and the lack of social integration was also problematic. Eamon knew he needed to find a simple CRM system that would give him that single source of truth and help him build his business. Eamon found the perfect solution for Hikari in Nimble. Now Hikari uses Nimble to unify contact data and conversations from multiple systems, enrich the data with social and business insights, and then use that data to engage effectively with prospects and customers. For Eamon, the key factor that really attracted him to Nimble was its simple, smart approach. 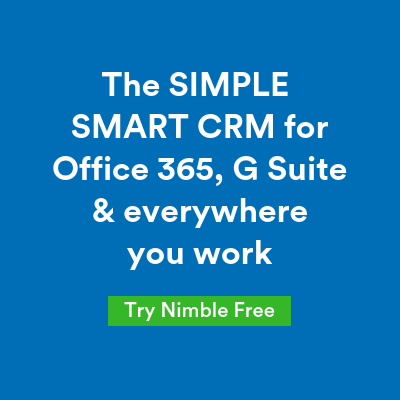 The ability to easily add leads and opportunities with Nimble’s Smart Contacts App from Office 365, on social, and across the web has improved team productivity and customer engagement. Nimble’s integration capabilities with over 160 SaaS applications was also a big selling point, giving Hikari the ability to seamlessly integrate all of their information into one solution, and giving Eamon’s team that one source of truth. Nimble’s smart functionality and central database have changed the way the team connects with customers and prospects. Prior to Nimble, the sales process was time-consuming. Research and data entry were manual, leaving people less time to engage customers, and not all data was included in the CRM. Now the team enjoys Nimble’s simple sales process with drag and drop functionality, making it easy for them to add an opportunity or change a lead status with the click of a button. In addition, sales pipeline visibility helps the team manage and close deals more effectively by showing them where to focus their efforts. Key information about a customer or a potential opportunity is often uncovered by their finance group or service team in interactions with the client. That intelligence is now captured in Nimble using native PieSync integration and shared across the sales and business development teams for follow up. With the Office 365 calendar integration, Nimble will recognize when a team member is going to meet a customer and surface the contact’s social insights and engagement history. Then, Nimble prompts them after the meeting to enter important details such as action items so team members have a complete record of that interaction with the customer. 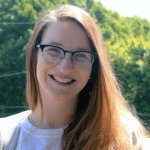 “In order to truly understand your customer and their business environment, I think it’s important to check social feeds to see what customers are talking about. If your customer is talking about something on social media, it’s obviously important to them, having this information before you go to a meeting, enables you to pick up on shared interests and further solidifies the relationship. We are a much smarter organization because of Nimble,” notes Eamon. Another feature Eamon enjoys is Nimble’s Today Page, a dashboard that delivers up-to-date information on key management milestones, pipeline, and engagement. Eamon can view his tasks, appointments, sales pipeline, social signals and other key information that keeps him up at night as a CEO and business owner. Eamon and his team also use Nimble’s templated, group email messages to send targeted communications to Hikari customers and prospects, including leads the team adds using the Smart Contacts add-in. According to Eamon, Hikari’s pipeline has never been stronger, and he is in the process of building solutions around CRM and business intelligence to target certain verticals, thanks to the data enrichment capabilities of Nimble. As a Microsoft Partner and Dynamics reseller, Hikari knows their customers and prospects in the SMB market are experiencing many of the same challenges they faced. With the addition of Nimble to their product offerings, Hikari now helps solve their customers’ problems and offers CRM related services, delivering greater value that differentiates them from the competition. Channel partners are experiencing similar data challenges. To keep pace with market demand, Eamon is co-selling Nimble + Office 365 with former competitors to help them address this significant market need. “We are delighted to be working in partnership with many Microsoft channel partners to assist them with bringing Business Intelligence, Data Analytics & CRM solutions both to their own businesses and to their customers. With the help of Nimble, Hikari transformed themselves in order to transform others.